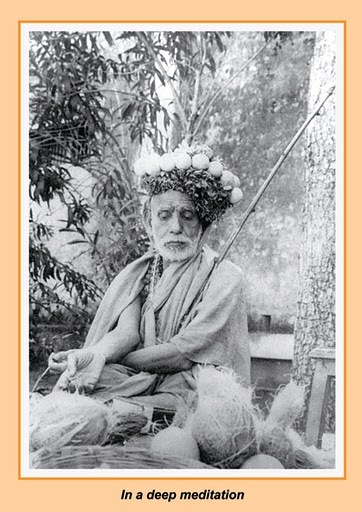 It is a bhakti which imparts to him an extreme renunciation, and is itself a renunciate! On the other hand what about saguNa-bhakti? There is a tremendous scope in it for branching off into new and newer types of tastes and methods of exhibitions according to the attitudes that spring up towards the saguNa-mUrti who keeps performing ever-new miracles and leelAs. Over and above all, it is here that the relationship of love shows its exhuberance. A relationship of Love of the JIva with the nirguNa brahman is like setting up a rapport with one who is in the samAdhi-nishhTA, who is unaware of even the strike of lightning on him!